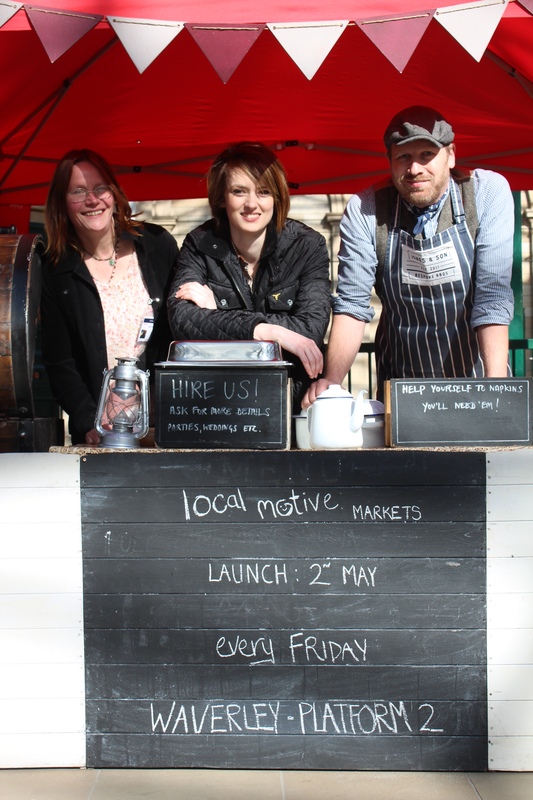 Regular saloneer Vicky MacDonald has yet more exciting news about the world of Scottish street food. The burgeoning Tram Stop and Localmotive markets, for which Vicky is the market operator, have been showcasing some of Edinburgh’s finest exponents, recently. On Saturday 30 August, from 11am to 7pm, trucks and stalls from across Scotland will converge on the Tram Stop market, just outside St Mary’s Metropolitan cathedral for the Scottish heat of the British Street Food Awards. 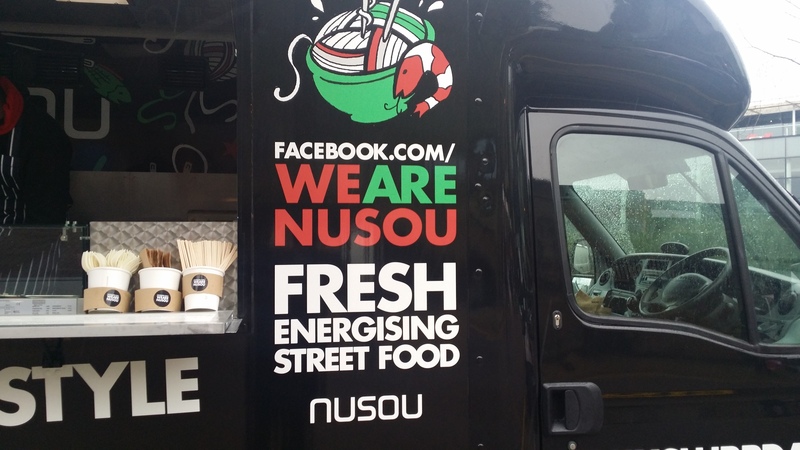 Favourites such as Whitmuir’s Frank the Food Truck, Scoff Foods and Nusou will be joined by a host of others to do battle for the title. People can vote for their favourite by downloading the British Street Food app on their smartphones. The vendors with the most votes will be shortlisted for a Sunday event at The Three Sisters, before the Scottish winner is picked to go on and compete with street food vendors from across the UK, later in September. This is guaranteed to be an excellent event, so we look forward to visiting. We hope to see you there and can’t wait to find out who is crowned the winner.